This volume deals with the problem of and search for human freedom. 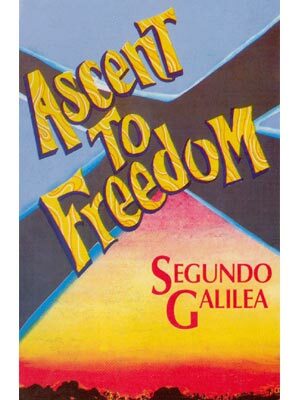 Using anecdotes to introduce the various aspects of freedom before expounding on it, Galilea tries to lead the reader of his book towards achieving the true inner freedom. Segundo Galilea has written on the spirituality of liberation theology, mission and popular religiosity. Besides his pastoral works among the grassroots in Santiago, Chile and in New York, he gives lectures, retreats and seminars in the Americas, Europe and Asia.